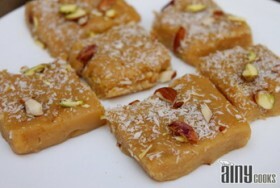 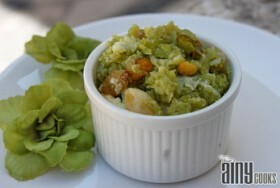 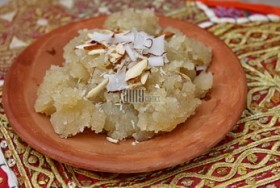 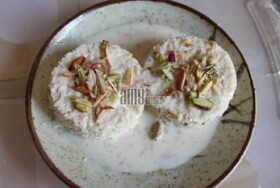 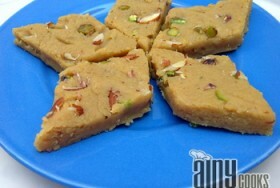 A delicious semolina pudding or halwa. I have posted MUKHADI HALWA recipe before but this recipe is very different in… Read More.. Bread Rasmalai recipe I first saw on a friend’s “Safoora’s Cuisine” page on Facebook. 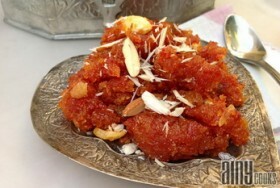 All ingredients were at home and… Read More..
Suji Halwa or Semolina pudding is one of Pakistan’s famous dessert. 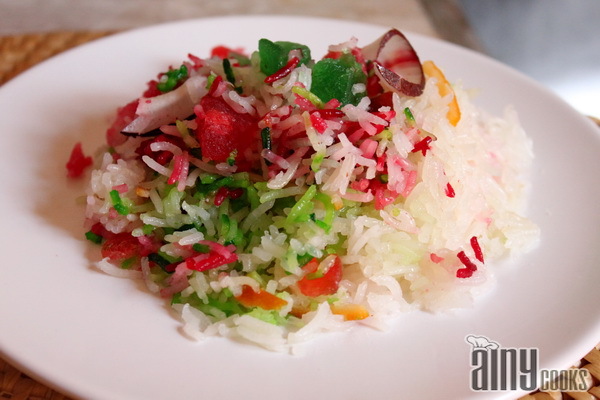 This is a basic recipe which i am going… Read More..
Zarda is the most famous Dessert in Pakistan specially Punjab. 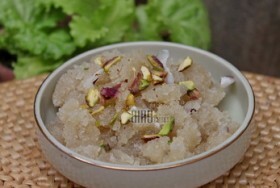 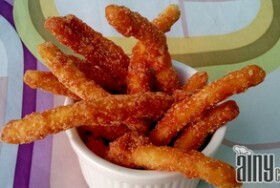 I have posted two types of zardas before, this recipe… Read More.. 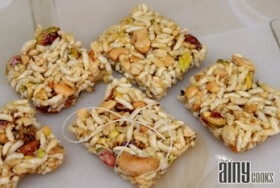 I am grateful to one of my very dear friend, Farah Naz whose recipe i have tried and believe me… Read More..
Few days ago one of my friend asked me to share any honey and nut bar recipe. 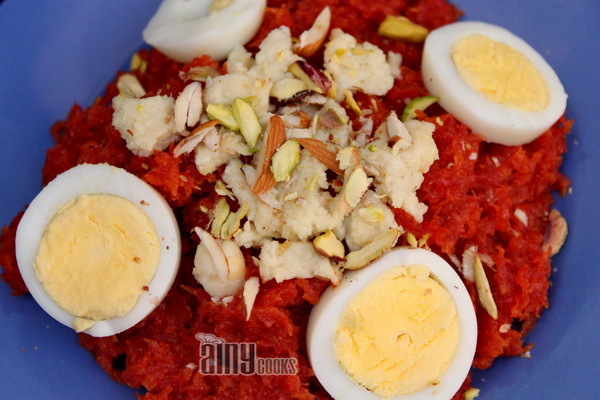 I am sharing… Read More.. 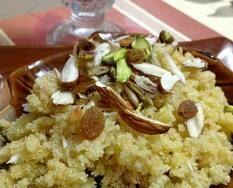 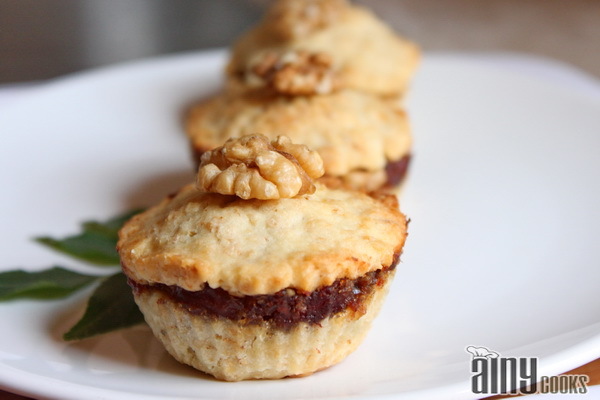 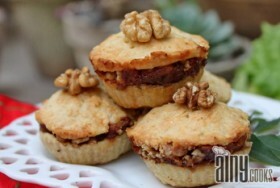 I have picked this recipe from my mother’s cook book and surely this is very healthy and delicious. 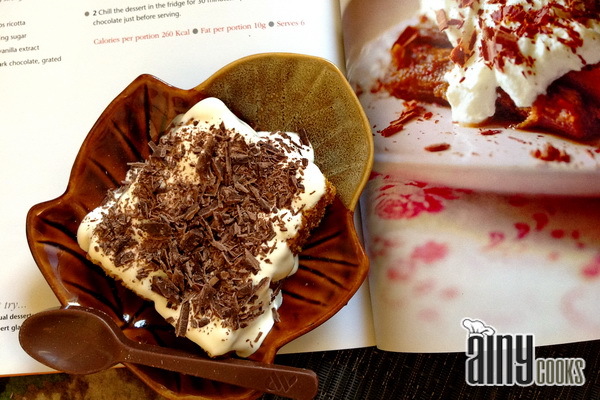 You can… Read More.. 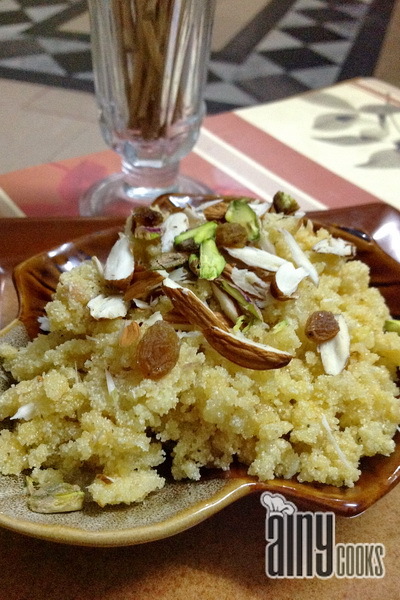 I do not know from where my mother learned this recipe but one thing is sure these are super delicious… Read More..
Have you ever heard about Gajjar Mukhadi / Carrot and Semolina Desert..???? 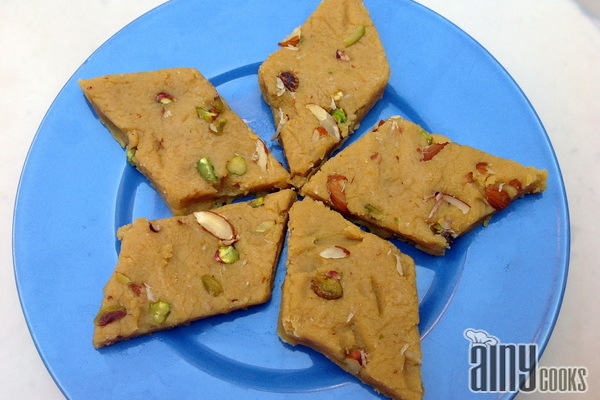 Mukhadi is a famous Halwa of KPK and… Read More..
Chane ki dal ka halwa/ gram lentil pudding is scrumptious dessert. 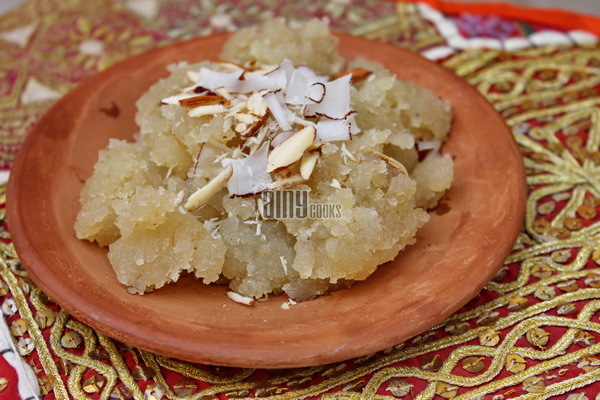 In Pakistan this is very famous in all age… Read More..
Loki ka Halwa/ Bottle gourd pudding is one of famous dessert in Pakistan. 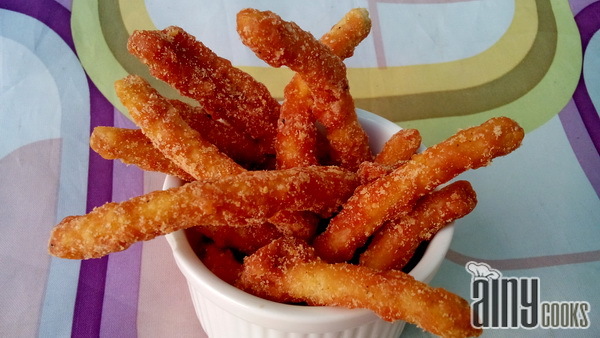 Specialty of Karachi.This recipe is my mother’s… Read More.. 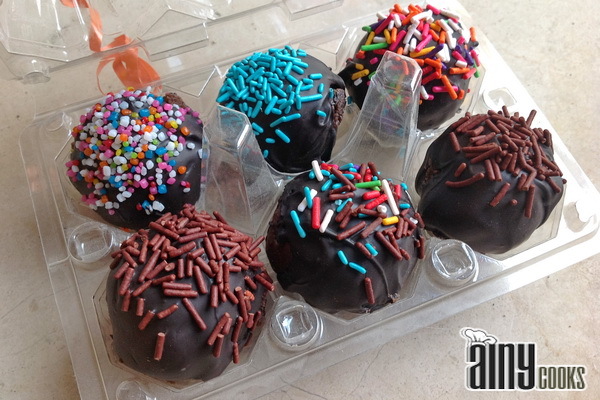 These orange flavored truffles or balls are a perfect treat for kids.They look a bit funny but they are so… Read More..
Halwas of different varieties are specialty of winter season.You will get a variety of Halwas in my kitchen. 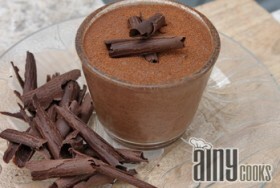 Here i… Read More..
Chocolate doesn’t make the world go around … but it certainly makes the ride worthwhile! 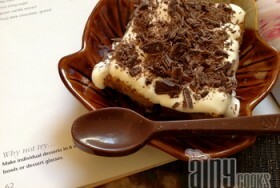 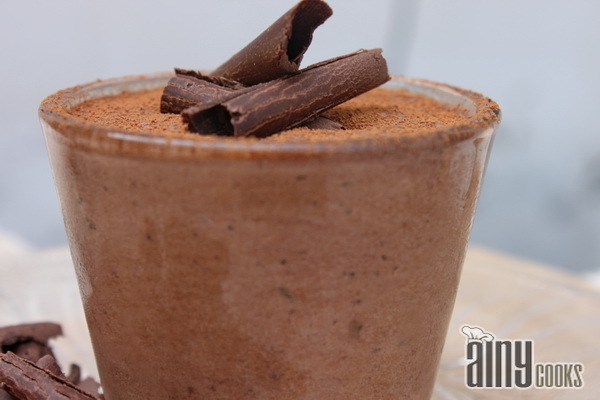 I am sharing a recipe… Read More..
Tiramisu is a famous Italian dessert and one of my favorites.Very easy to make just need few ingredients and i… Read More..